Thanks to Everyone who attended the fun run! It was a great time! around the Valley and from Anchorage. 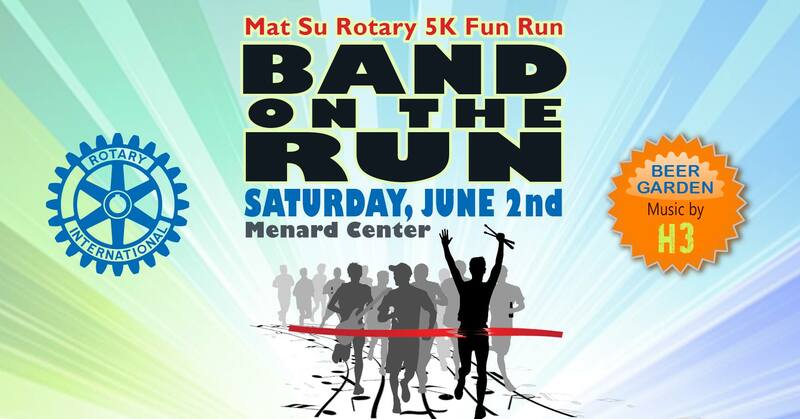 Net proceeds from the Run are used to fund scholarships for graduating high school seniors in the Mat Su. The event is put on by the local Valley Rotary Clubs.